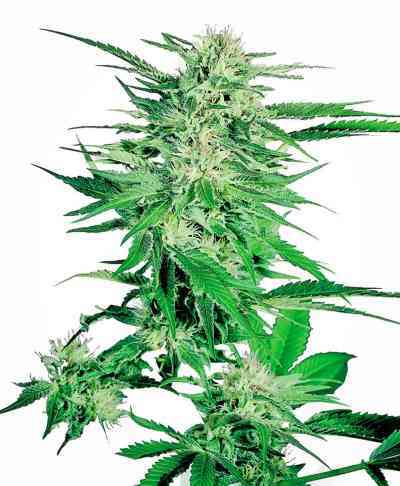 CBD Star by Ministry of Cannabis is a feminized cannabis seed whose origin we do not know. It is the first feminized cannabis strain with high CBD content that launches the Ministry of Cannabis seed bank. 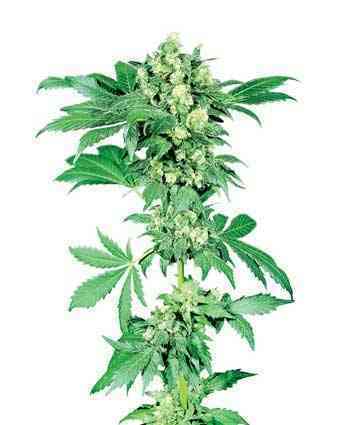 CBD Star develops a small, sturdy and compact plant that produces buds covered in resin with floral and musky aroma. 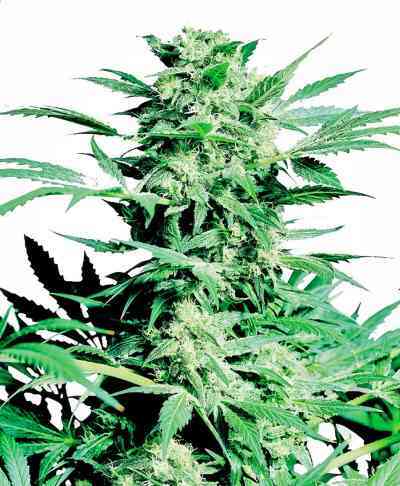 CBD Star is a perfect cannabis seed for indoor and outdoor cultivation under temperate, Mediterranean or greenhouse climates. It responds particularly well when cultivated using techniques such as SOG or SCROG and shows good resistance to mold and pests. The aroma and flavor of CBD Star are intense and fresh, with notes of incense and musk. It is a perfect option both for users who seek recreational purposes and therapeutic uses. Thanks to its ratio THC / CBD 1: 1 can be used to mitigate various ailments, as well as combat insomnia.